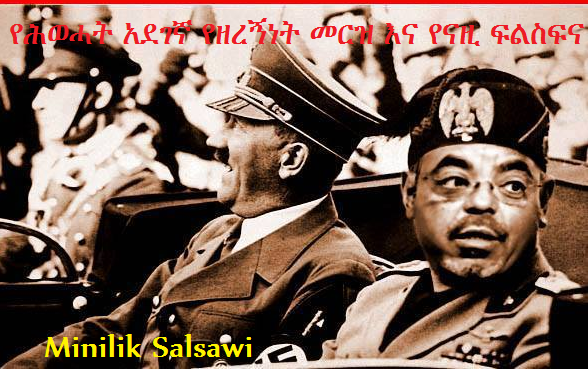 Topic: General Tekhlay (ወዲ ሃብተስሉስ) arrested. 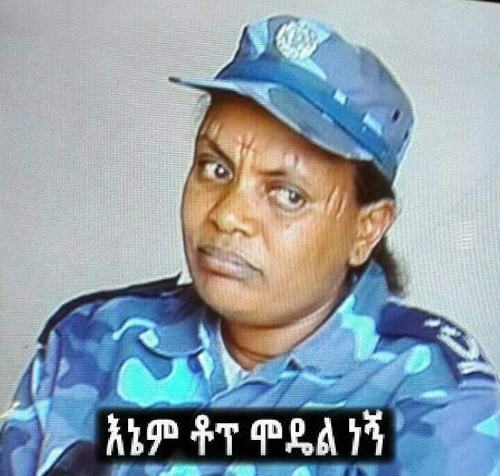 Re: General Tekhlay (ወዲ ሃብተስሉስ) arrested. Topic: Making Adwash's very bad year even worse, my new year gift! Re: Making Adwash's very bad year even worse, my new year gift! 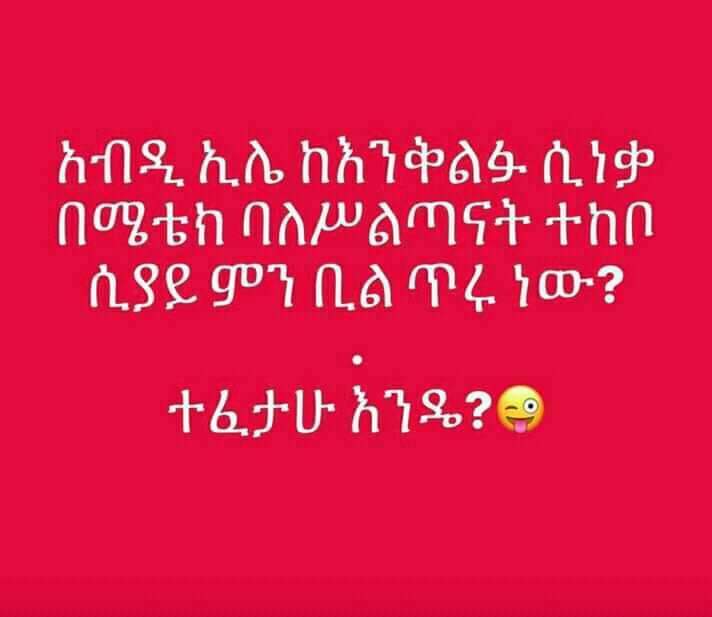 Topic: የሰሜን እዝ ጦር ትግራይ ለቆ እየወጣ ነው!!! ኤርትራ ትወረናለች ብለው የፈሩ ትግሬዎች እያለቃቀሱ ነው!!! Re: የሰሜን እዝ ጦር ትግራይ ለቆ እየወጣ ነው!!! ኤርትራ ትወረናለች ብለው የፈሩ ትግሬዎች እያለቃቀሱ ነው!!! Topic: How many of you know that Asmerom Legesse has no Eritrean but Oromo blood. Re: How many of you know that Asmerom Legesse has no Eritrean but Oromo blood. But, we Ethiopians aren't so bad, are we? Topic: ትግሬዎች ከ50 በላይ በሆኑ ትልልቅ መኪናዎች ማሽነሪዎች ጭነው ወደ መቀሌ ሲሄዱ ህዝብ አስቁሟቸዋል!!! Re: ትግሬዎች ከ50 በላይ በሆኑ ትልልቅ መኪናዎች ማሽነሪዎች ጭነው ወደ መቀሌ ሲሄዱ ህዝብ አስቁሟቸዋል!!! Laugh all you want, but my beloved Tigrai will become a nuclear power country in the next 3 years. 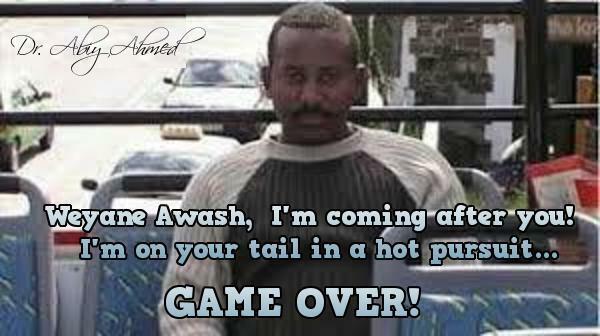 Good luck with that, Awash! Topic: Why Eritreans are not willing to take Agames? Re: Why Eritreans are not willing to take Agames?